Ditchley is a historic plantation house located in Northumberland County, Virginia. The 161-acre waterfront property was placed into a conservation easement, held by the Northern Neck Land Conservancy, in 2018. Originally built in 1687, this plantation was a grant to Col. Richard Lee I and was named for a Lee estate near Oxford, England. The house was built by Kendall Lee, grandson of Richard Lee. Rebuilt in 1752, it is a two-story, Georgian style brick mansion with a hipped roof. The house was renovated and modernized in the 1930s by noted philanthropist Jessie Ball duPont (1884-1970). Also on the property is the Lee family cemetery. It was listed on the National Register of Historic Places in 1992. 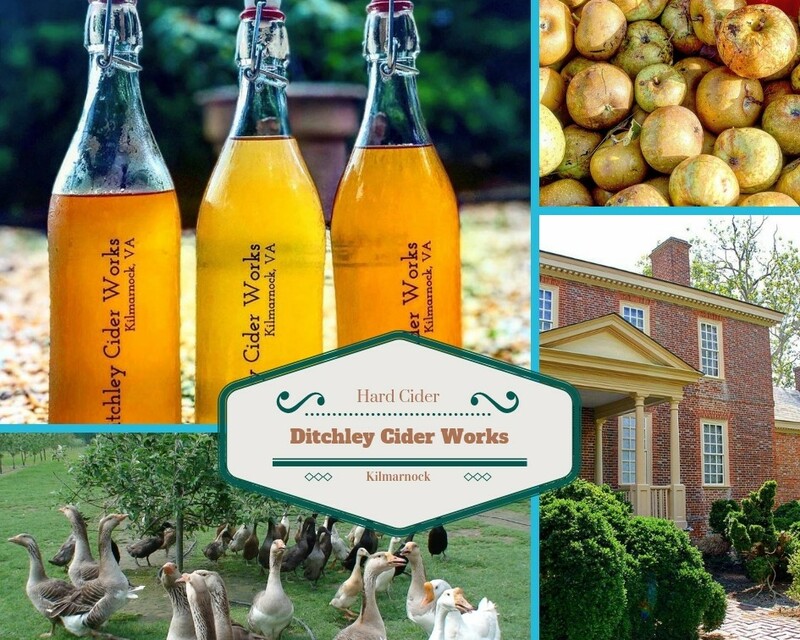 Ditchley is now the home of Ditchley Cider Works, a cidery and working farm dedicated to the creation of unique, premium ciders, heritage pork & beef charcuterie and other farm raised products.